Getting ready to go back to school is a fun and exciting time for most families, from finding out who will be your child’s teacher for the year to buying new supplies and clothing; however, for some families, this time is more of a challenging one. Financial struggles and access to certain amenities can be a burden during the preparation for each new school year, but Operation Backpack is determined to change that. Every year, Operation Backpack provides backpacks filled with school supplies, toiletries, and reusable water bottles to children in need so they can have the necessary items to be prepared and ready to learn. Trinity Transportation was proud to donate backpacks for this year’s Back to School Rally put on by Operation Backpack for River Rouge schools. 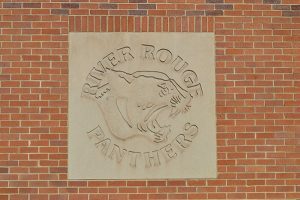 The event was held at River Rouge High School on Friday, August 24th, 2018, and was full of families having fun and enjoying the last of summer break. There were bounce houses with slides, free food and bottled water, various vendors, free haircuts, backpacks filled with supplies being handed out, and much more! Home Depot was giving kids aprons to wear and write their names on and had a table where kids could create their very own toolboxes! 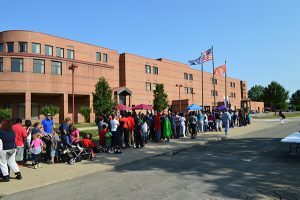 The River Rouge Back to School Rally was a great success and we are so honored to have been a partner! To see more pictures from the Back to School Rally, visit our Facebook page! For some families, getting ready to go back to school can be a stressful time. Between purchasing backpacks and school supplies to clothes and shoes, it can be hard to cover the costs. This is where Operation Backpack steps in. Operation Backpack provides backpacks filled with school supplies, toiletries, and water bottles to children in need so they can enter the school year prepared and ready to learn. Trinity Transportation was proud to provide backpacks for the Operation Backpack Back to School Rally on Friday, August 25th, 2017, at River Rouge High School. 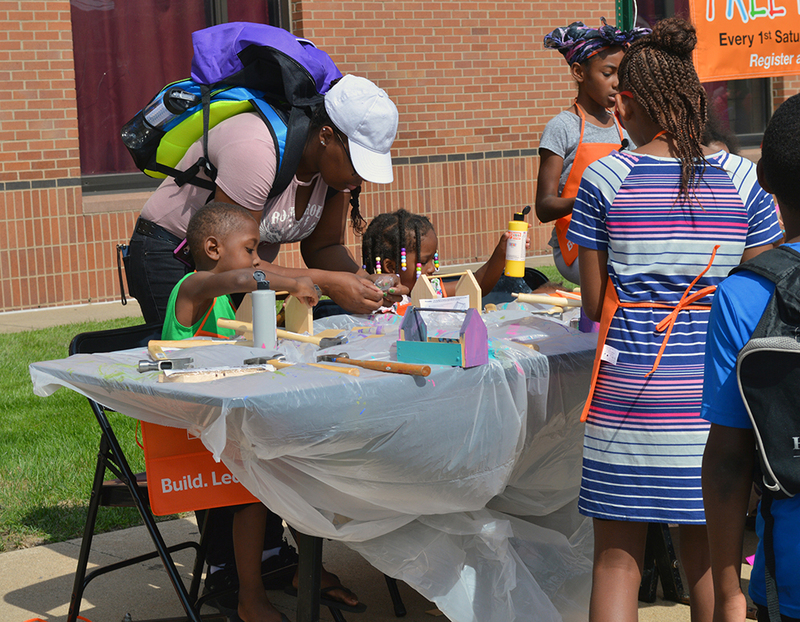 The event was packed with families enjoying all of the fun activities on a nice summer day. There were three bounce houses with slides, free food and bottled water, school information (and information from various vendors), a slush machine, and much more. Paws from the Detroit Tigers even made an appearance! Home Depot handed out boats for the kids to build and aprons for them to wear (and write their names on! ), and Metro PCS was taking individual photos and printing them off with a special frame for families to take home. 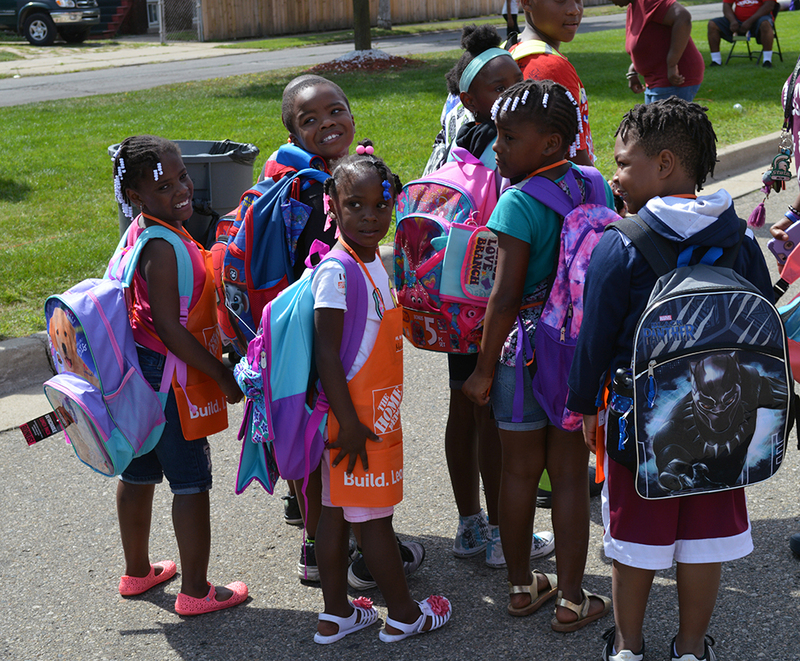 The River Rouge Operation Backpack rally was extremely successful and we are honored to have been a partner! To see more pictures from the Back to School Rally, take a look at our Facebook page!